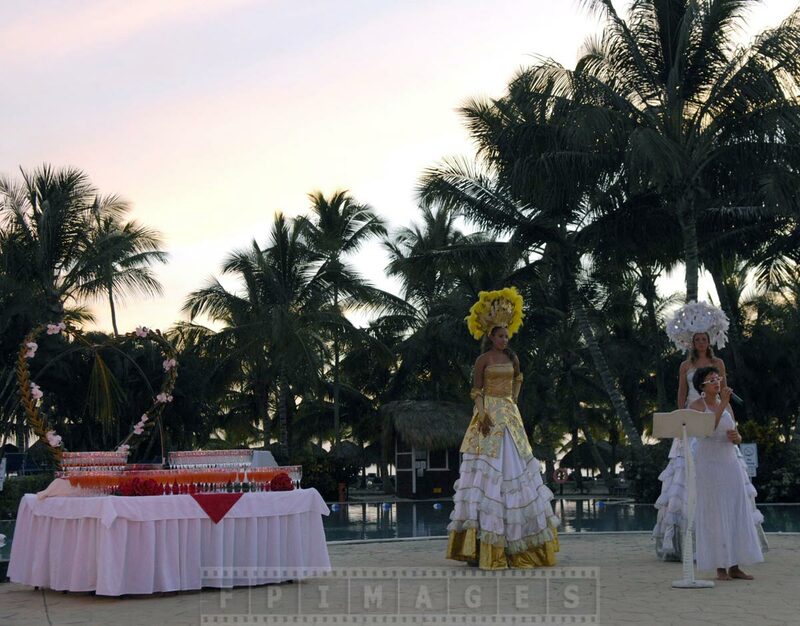 Catalonia Gran Dominicus resort is a perfect romantic getaway on the southern coast of Dominican Republic near La Romana. 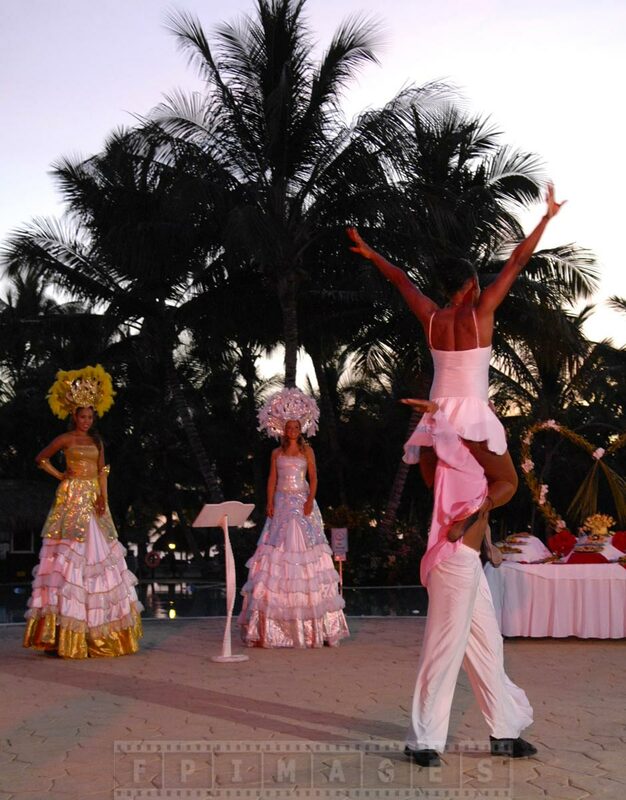 Catalonia Gran Dominicus resort is a great Valentines day escape idea for those of us who live in cold climates. 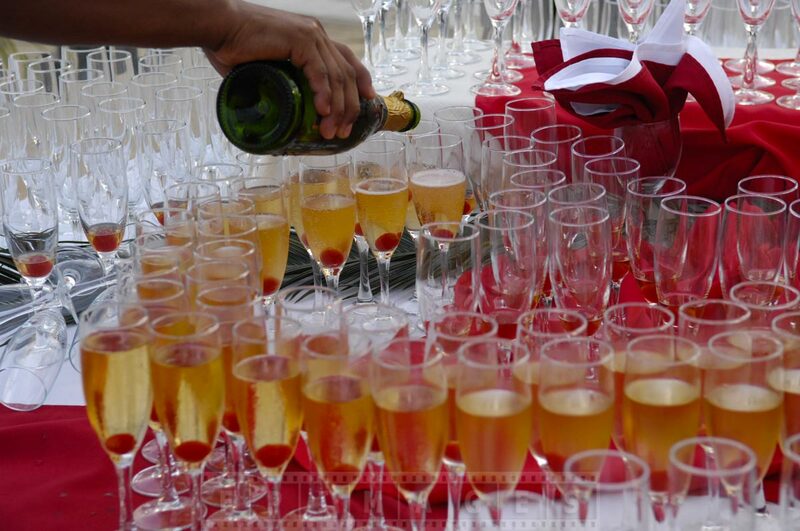 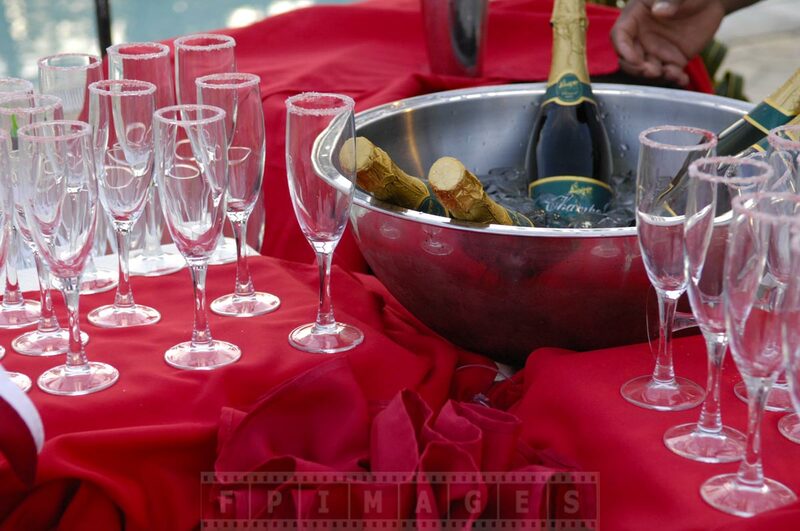 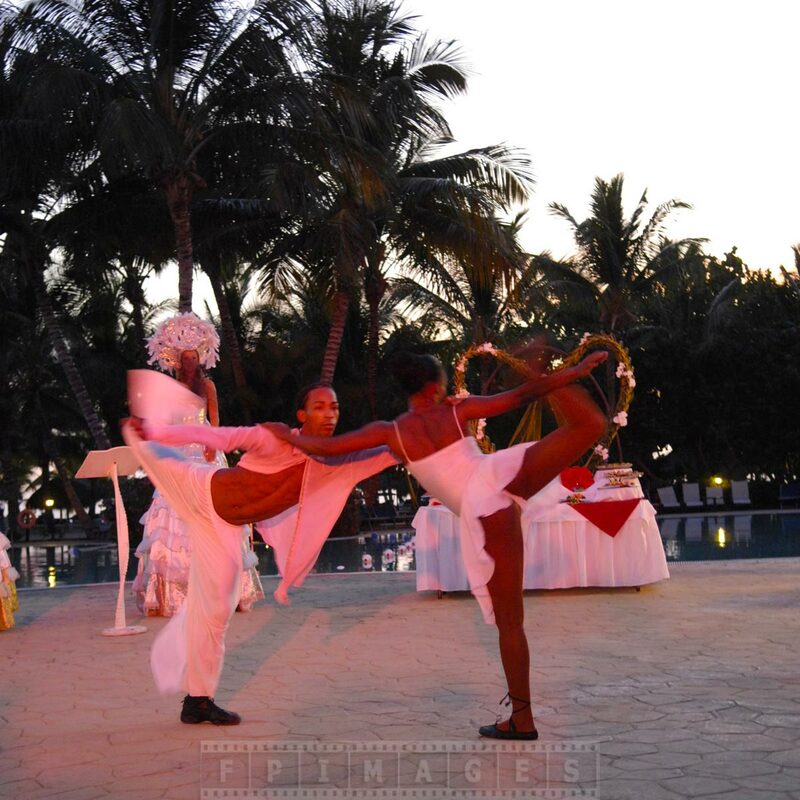 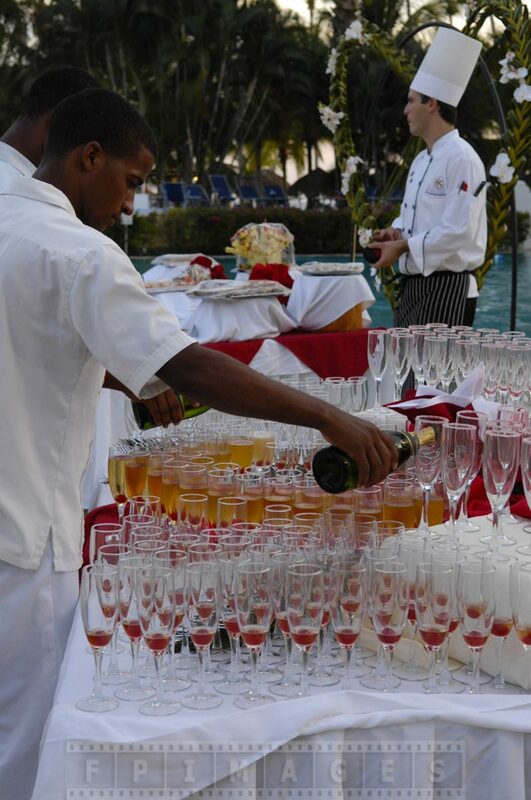 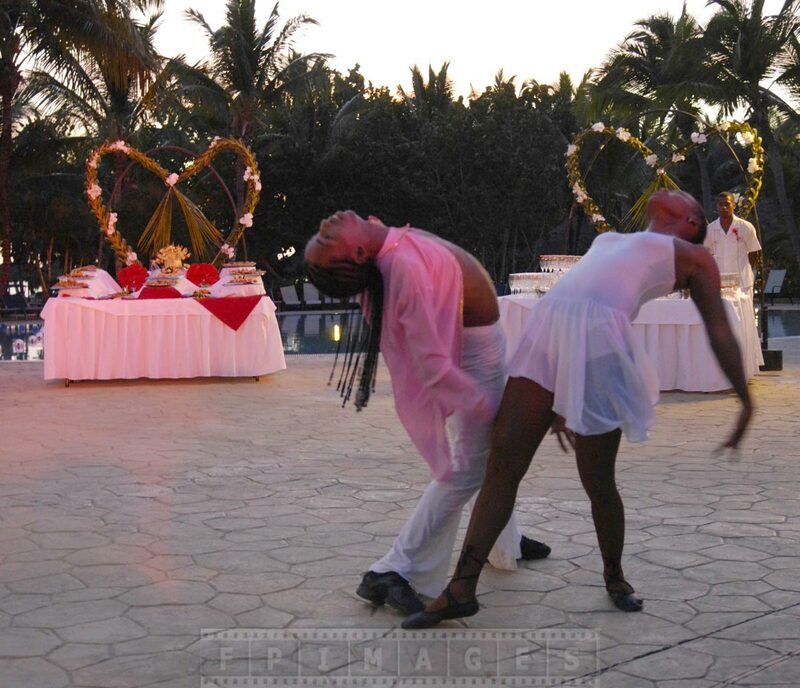 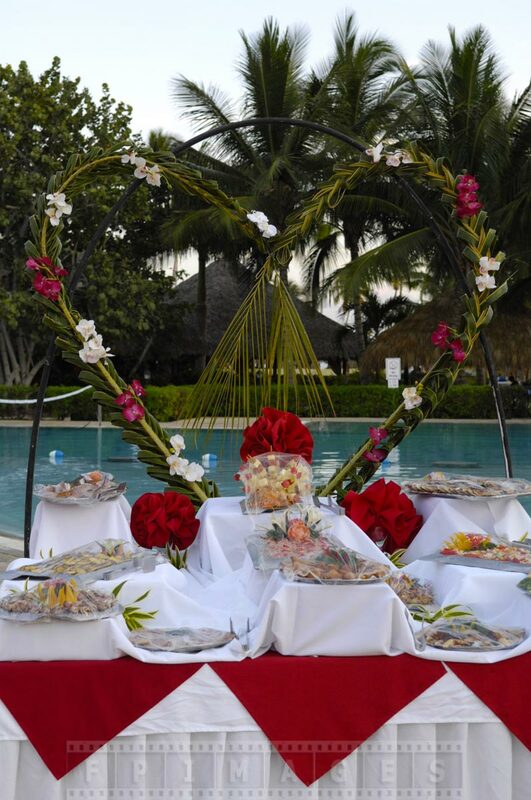 This Dominican Republic resort prepares well for the Valentines day and will be a truly magic and charming escape. 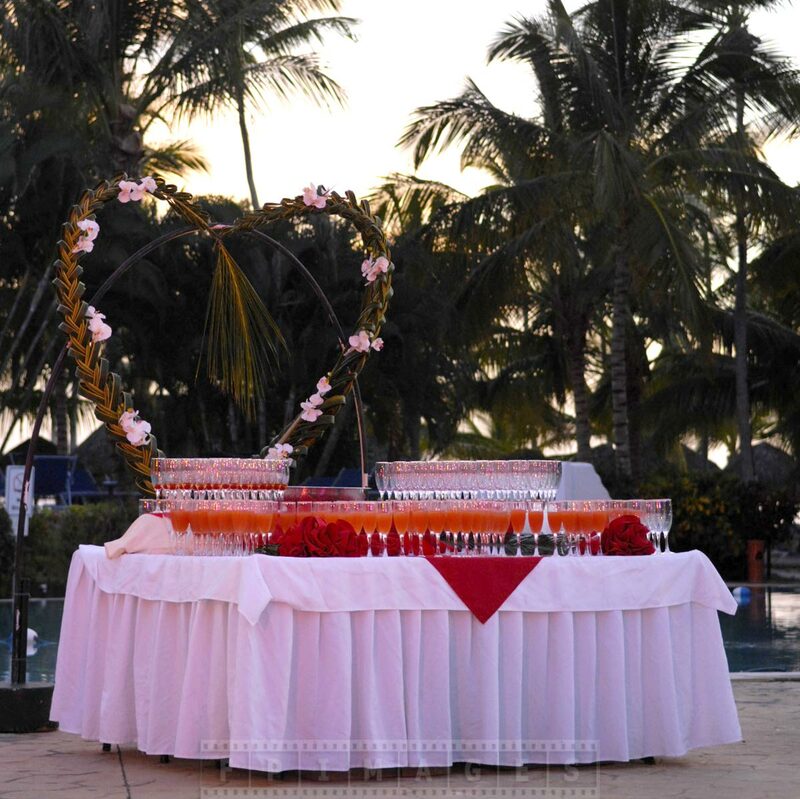 Finding a perfect Valentines day escape depends greatly on the person and there could be as many choices as there people. 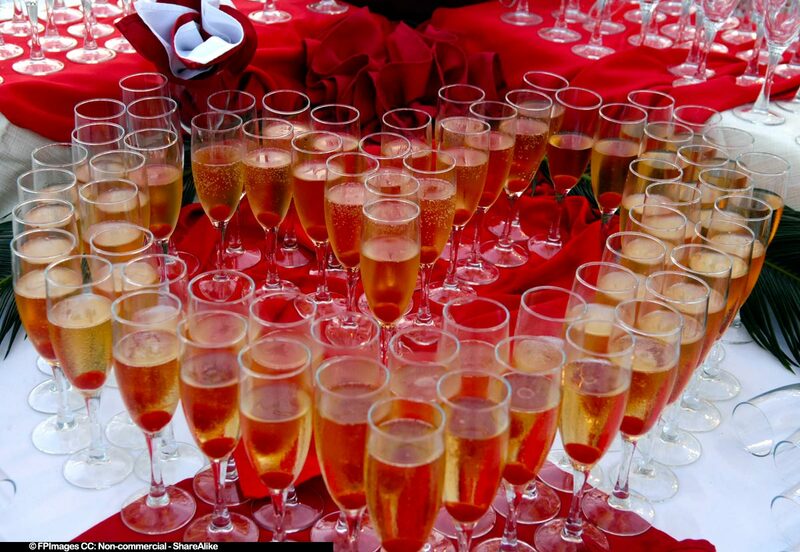 Romantic getaway in Catalonia Gran Domincus resort would be an excellent Valentines day idea for several reasons. 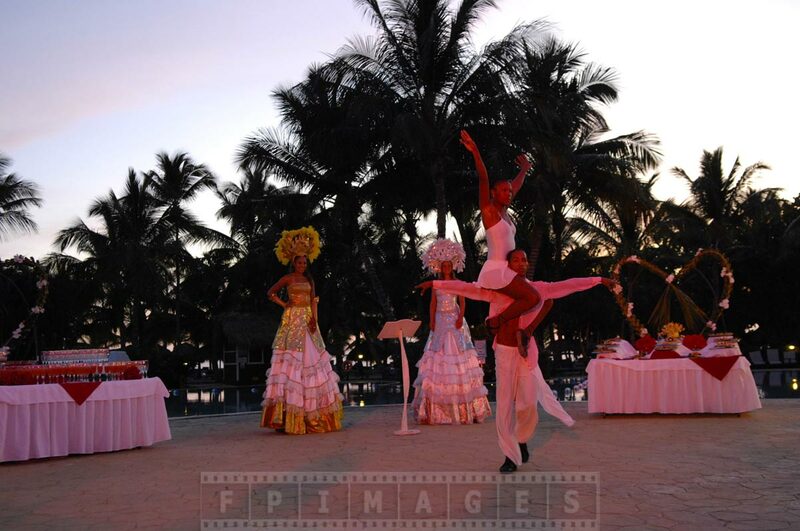 First, Gran Dominicus resort is located in a less developed area of the island and therefore is less crowded and has unspoiled beaches. 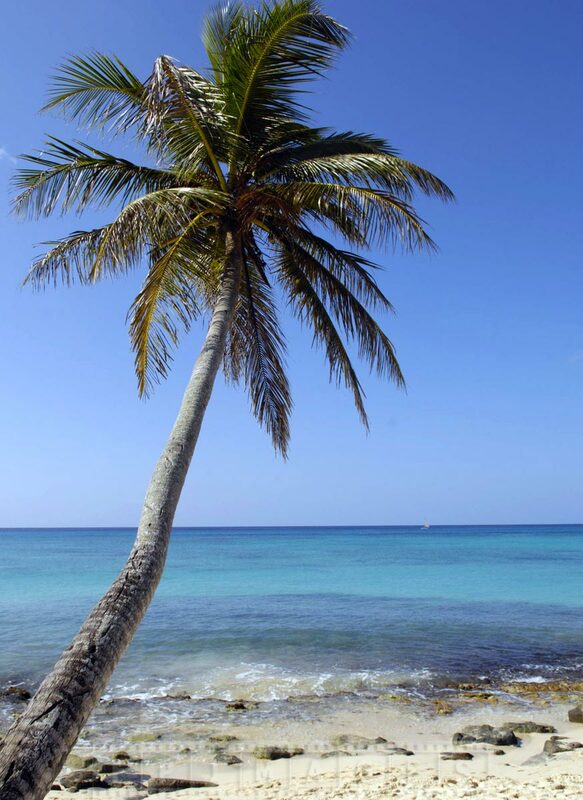 Second, the coast near La Romana, Dominican Republic is facing south and is better protected from the cooler and rainy systems from the north which is important in February during Valentines day celebrations. 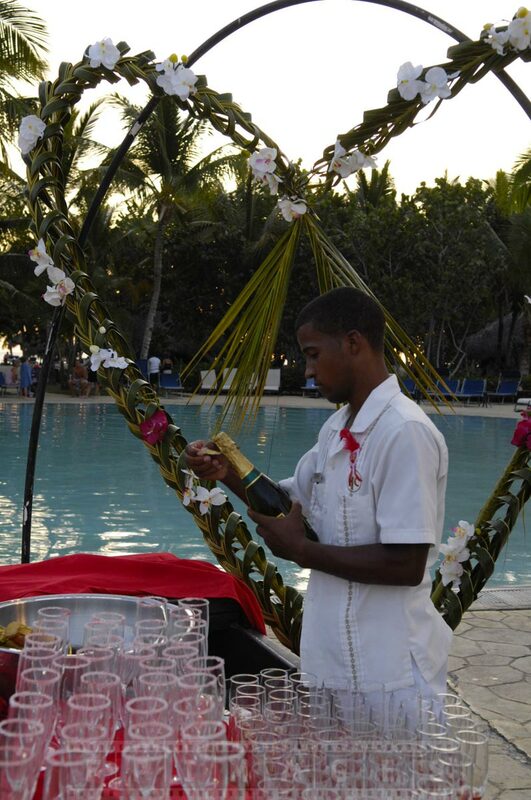 Third, Catalonia Gran Dominicus resort has a good reputation and prepares an exciting evening for everybody’s enjoyment. 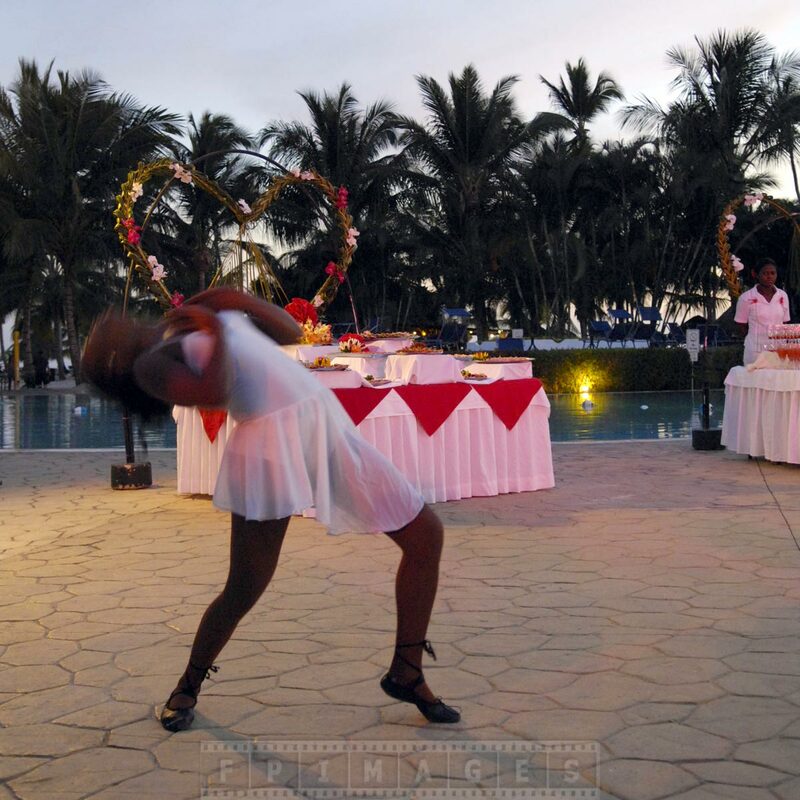 Caribbean vacation at Gran Dominicus resort will delight and entertain couples during the whole Valentines day and culminate in the evening celebration. 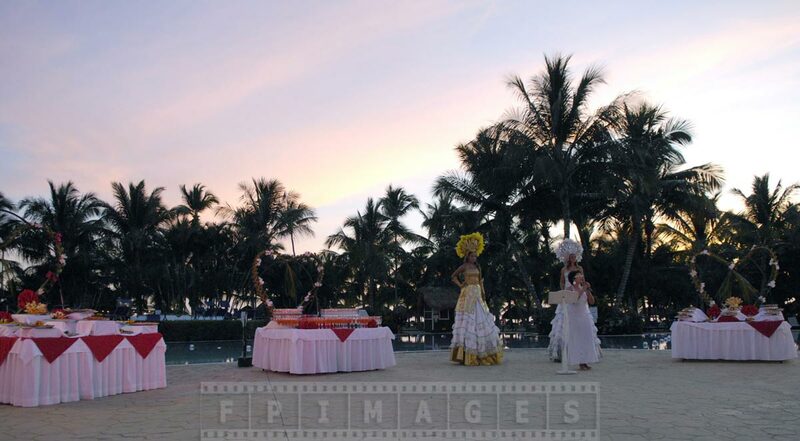 The resort sets up tables outside around the open area that serves as a stage. 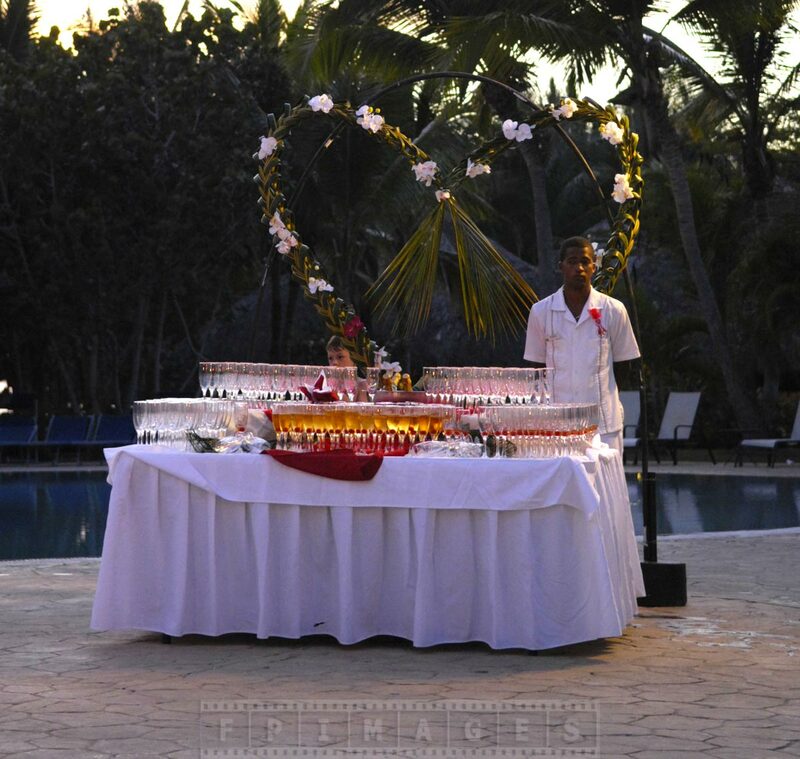 Everything is decorated in Valentines day theme with lots of red, heart shaped balloons and lots of flowers and palm tree branches. 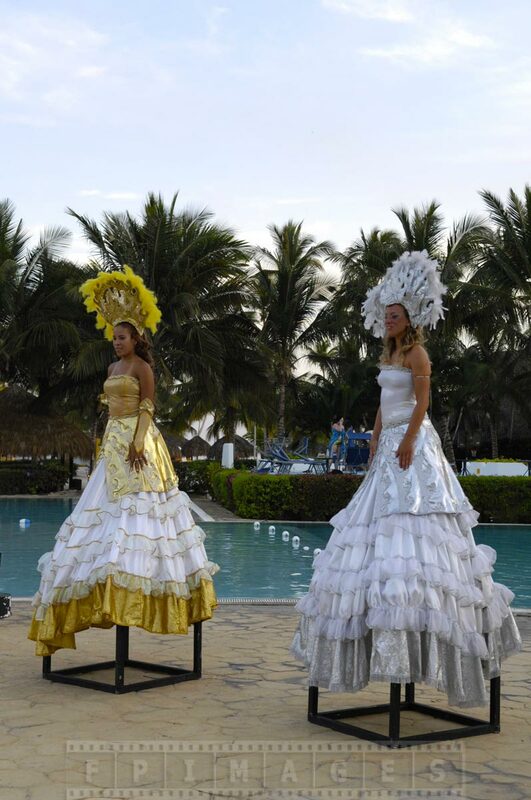 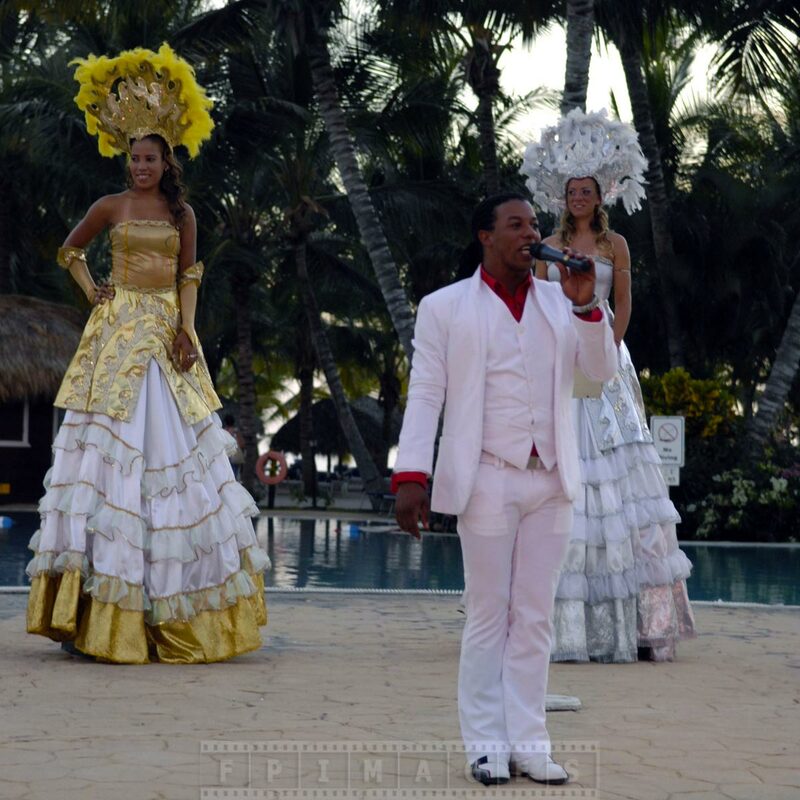 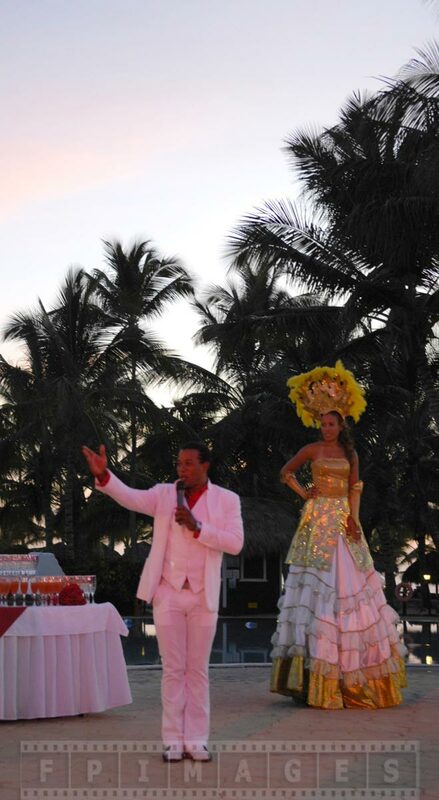 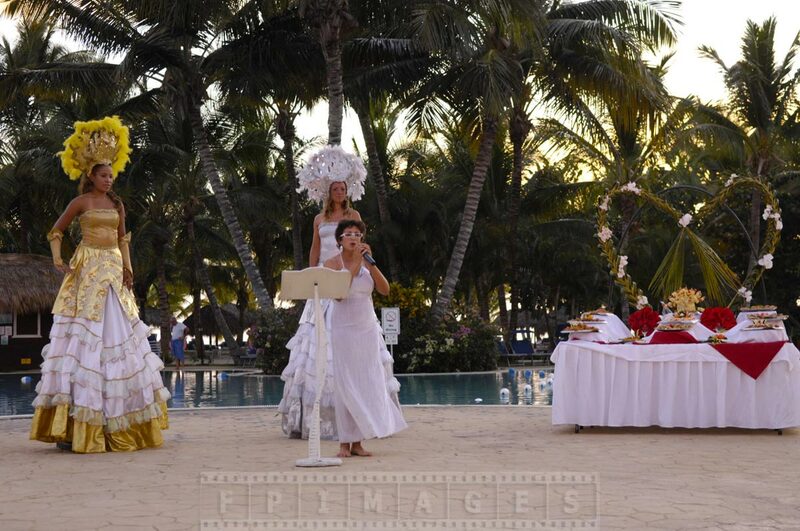 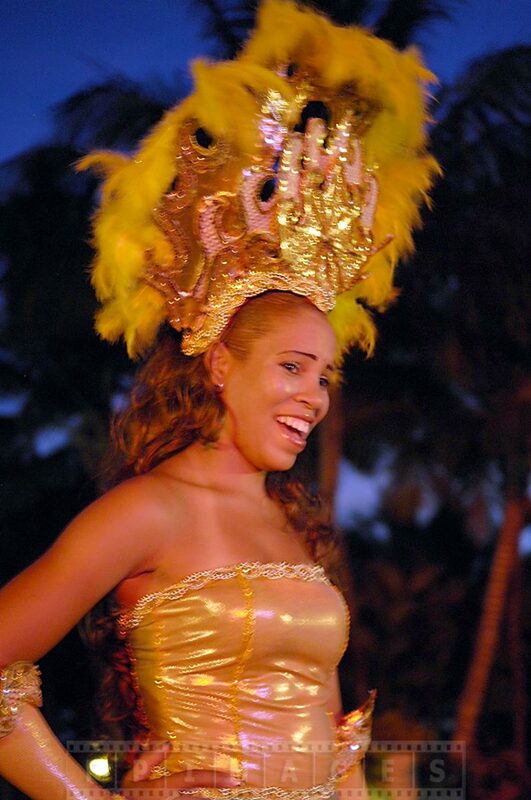 Catalonia Gran Dominicus is a 4 star resort and guest are treated with unlimited champagne and other delicious treats that accompany the show. 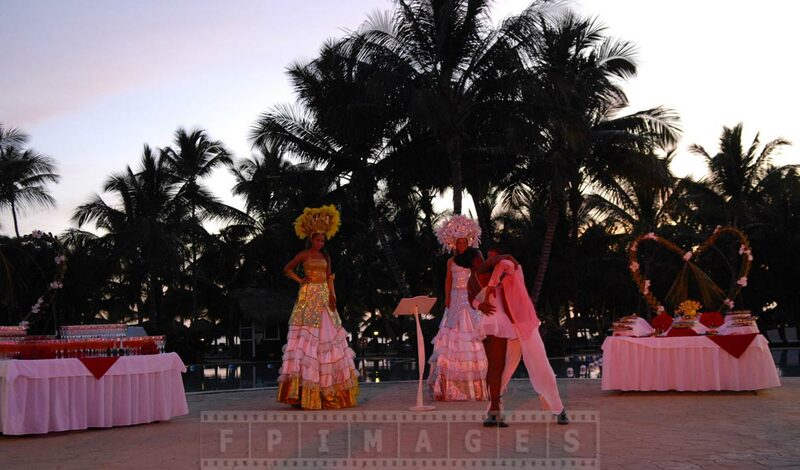 Caribbean holidays Catalonia Gran Dominicus 4 star all inclusive resort provide other romantic things to do. 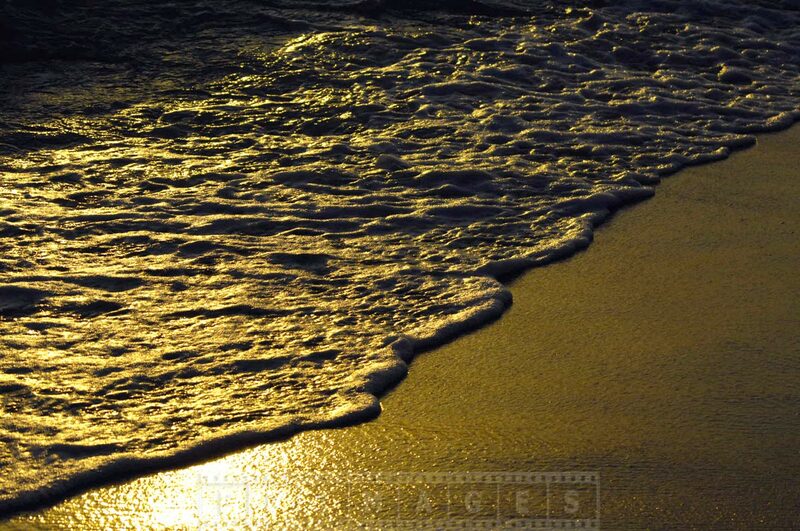 The unspoiled beach stretches for couple of miles and what could be more romantic than a beach walk at sunrise or sunset. 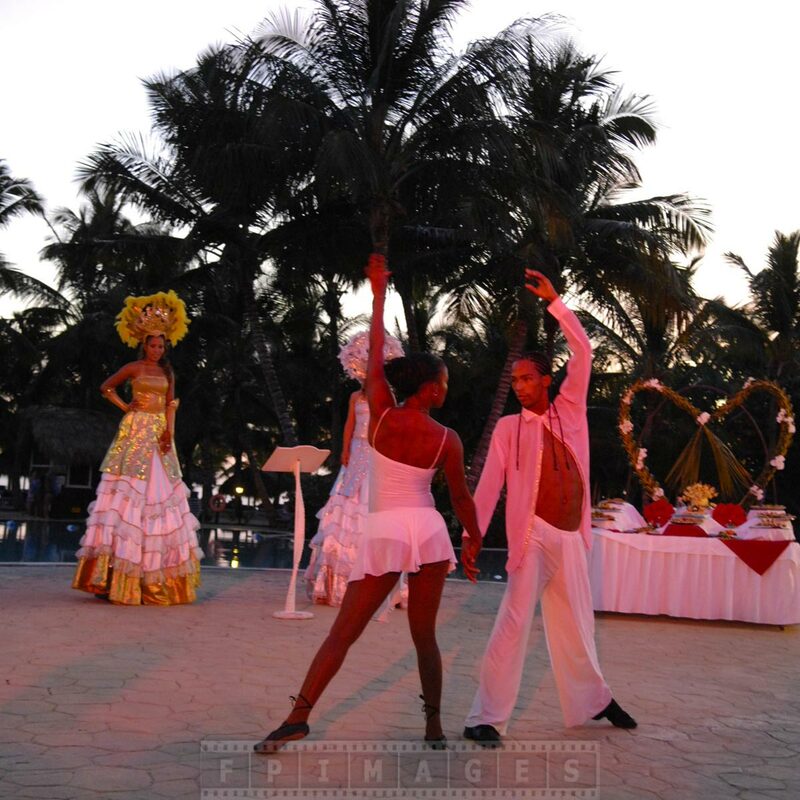 Other romantic things to do at Gran Dominicus resort are a trip to the beautiful nature reserve of Saona or sunset catamaran sailing.